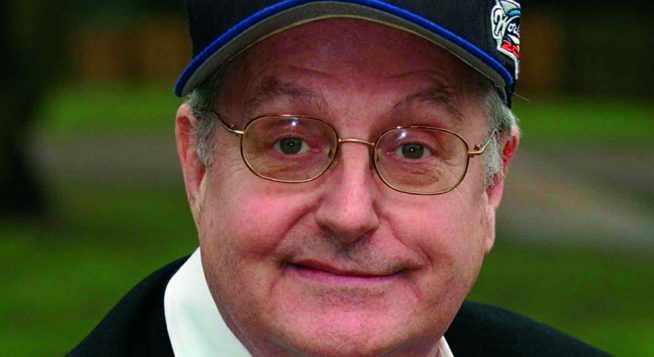 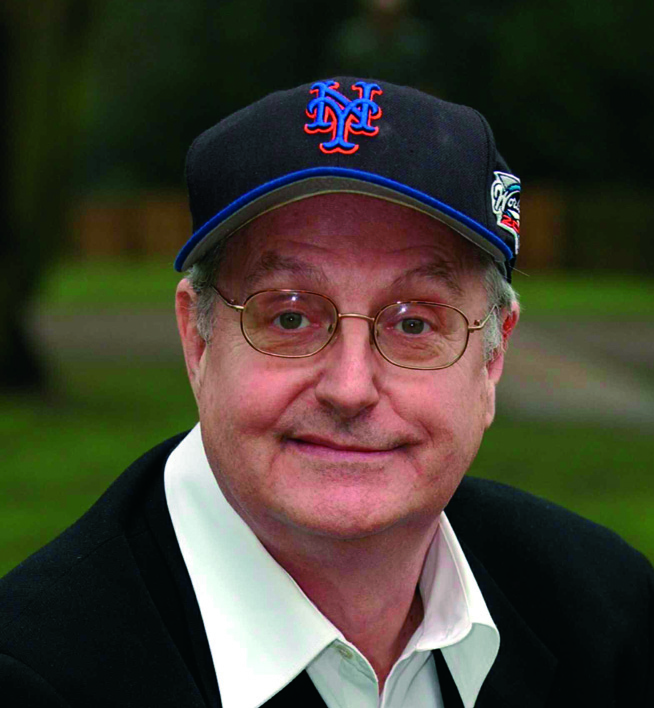 Jonathan King: “I have two favourite cinemas, both of them in London. 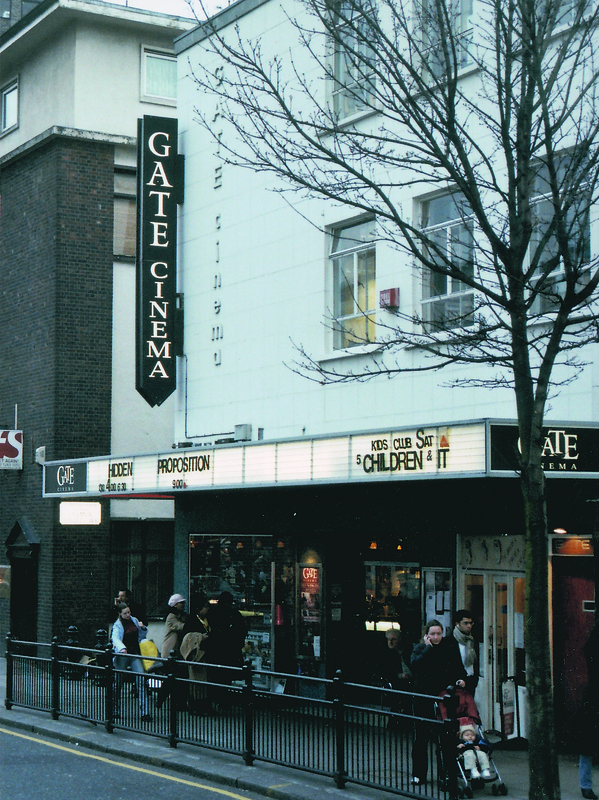 For convenience, there’s the 8-screen UCI in the Whiteley’s Centre in Bayswater – London’s first multiplex, in fact. 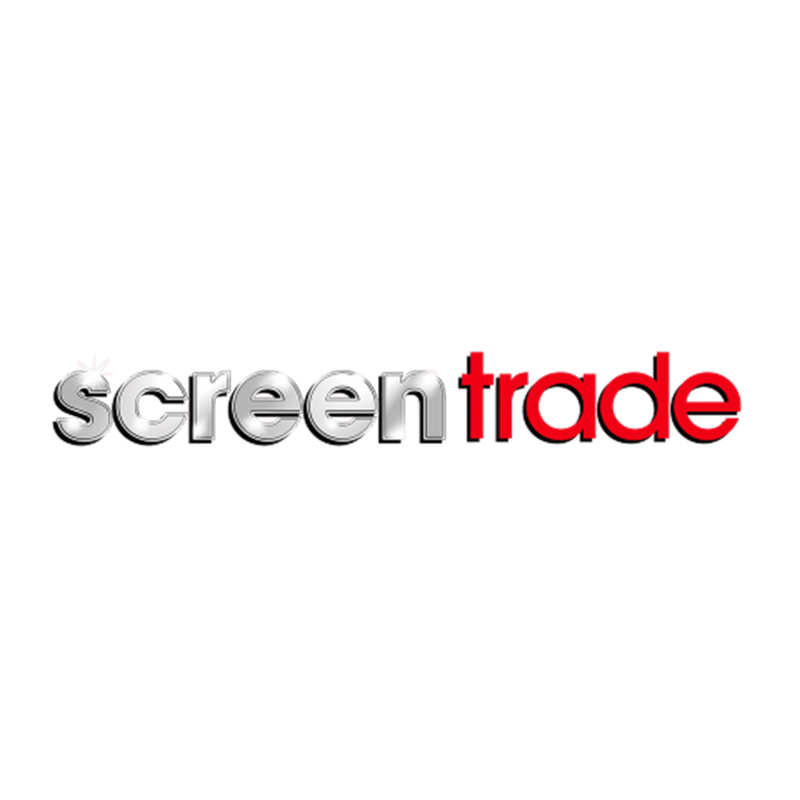 And in this shopping centre is a brilliant modern cinema that shows virtually every new release.